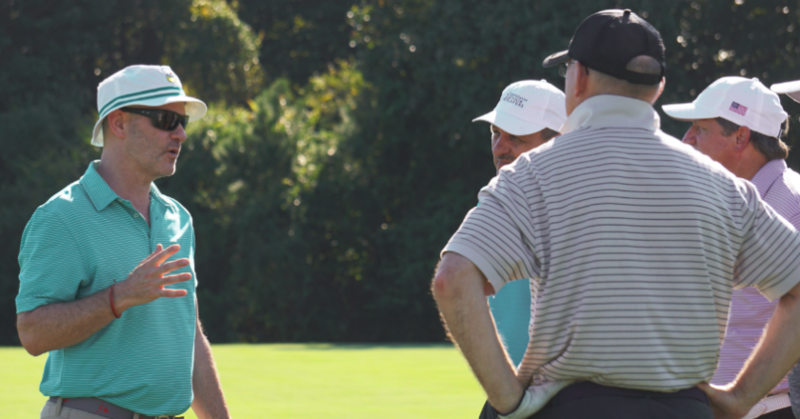 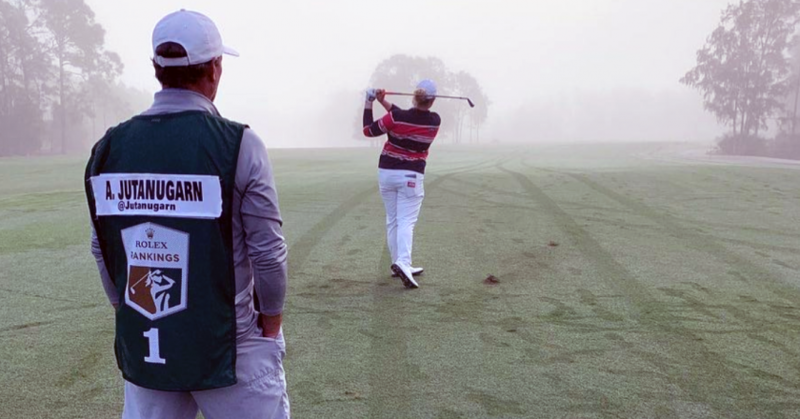 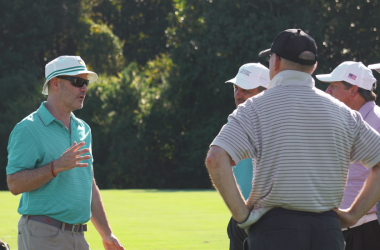 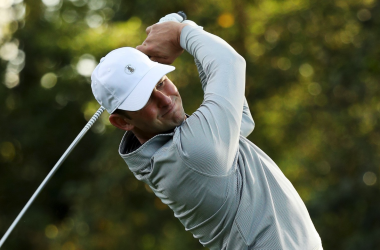 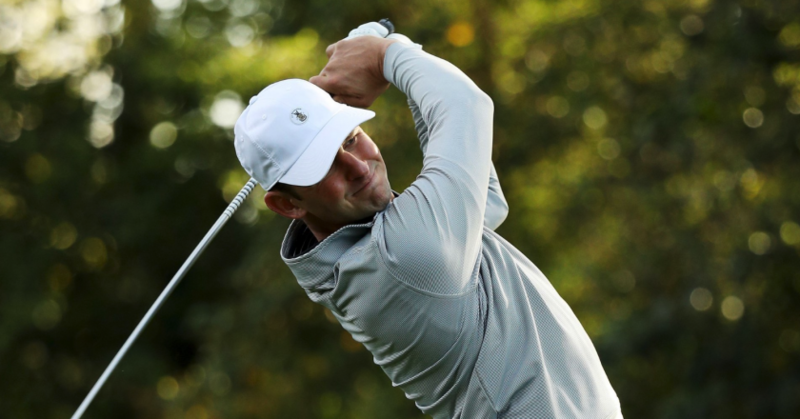 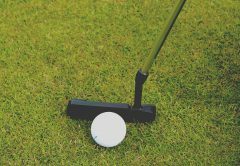 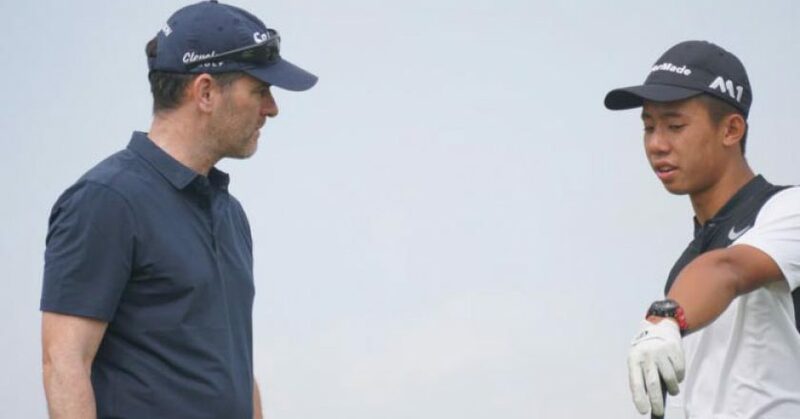 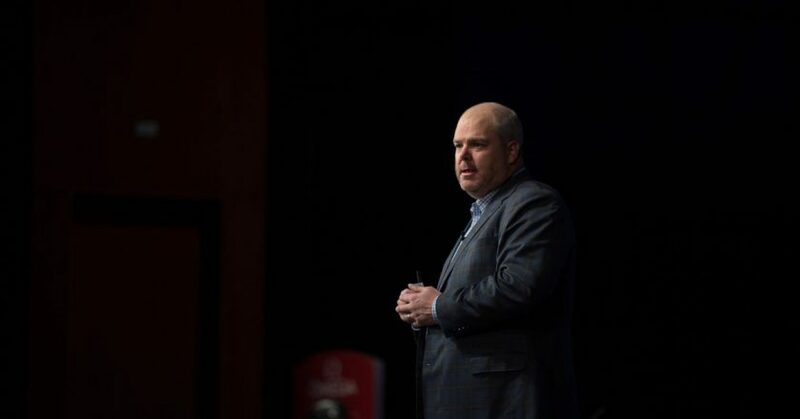 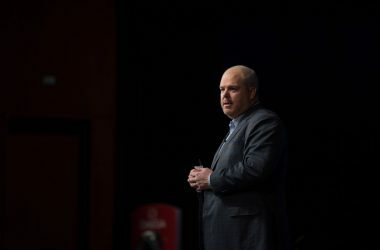 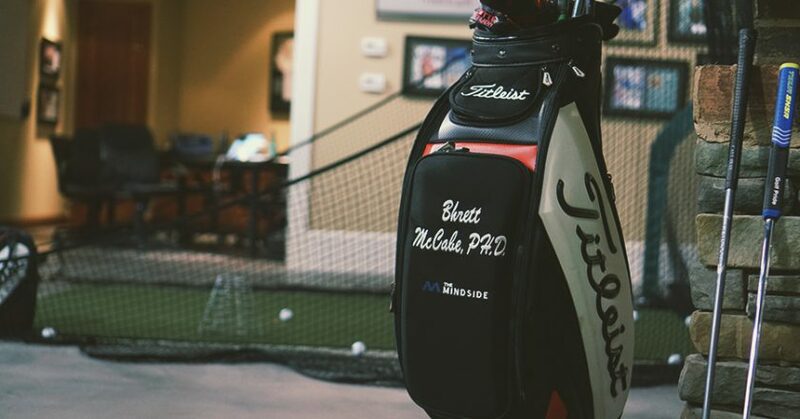 Performance consultant, Dr Greg Cartin shares with us the big lessons we can learn from Matt Parziale’s story and how it can be applied to our own golf. 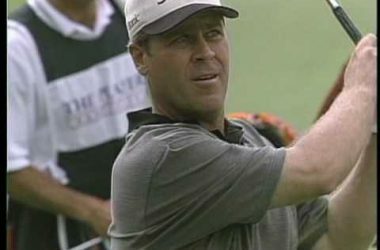 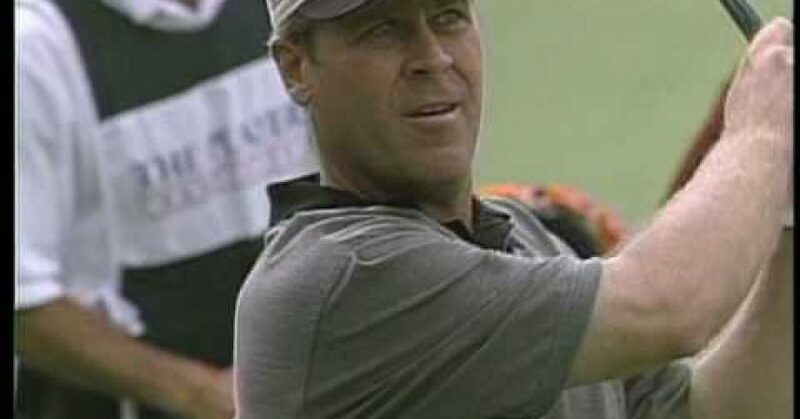 The legendary Hal Sutton sits down to talk about his story, how he developed skill, and the important traits that helped him win 13 tournaments on the PGA Tour. 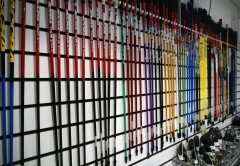 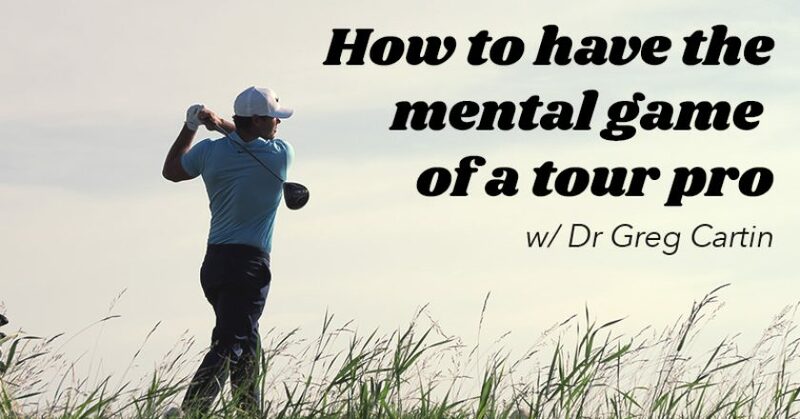 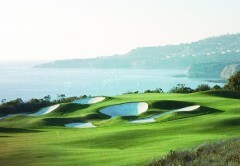 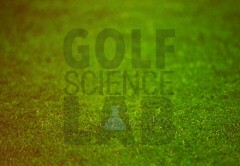 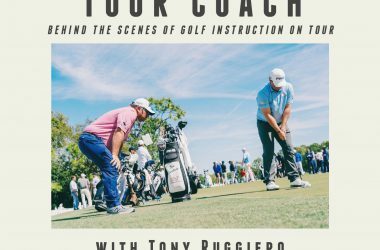 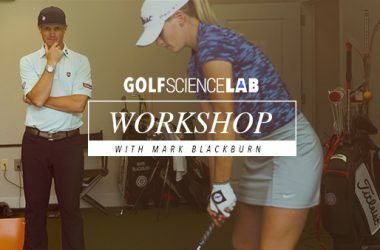 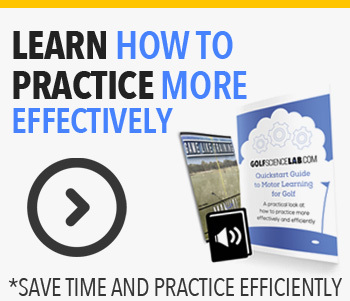 You’ve probably asked yourself how do I develop the mental game that the tour pros have? 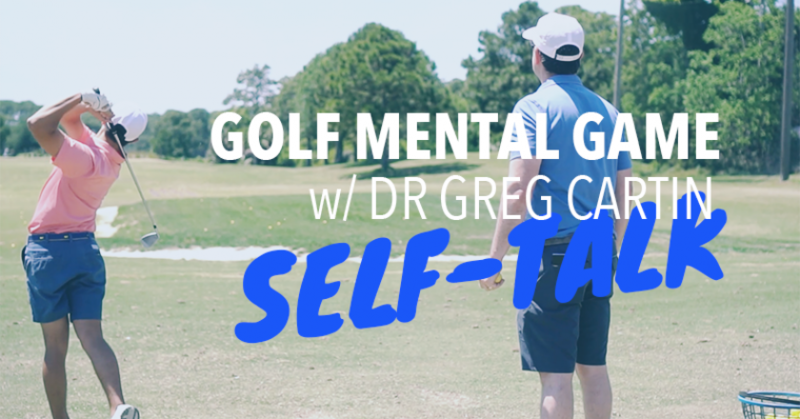 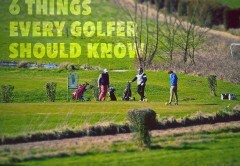 The mental game in golf is full of misguided and incorrect “mental game myths”. 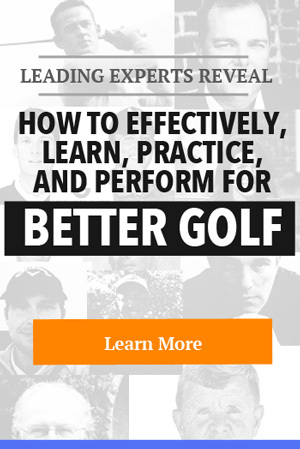 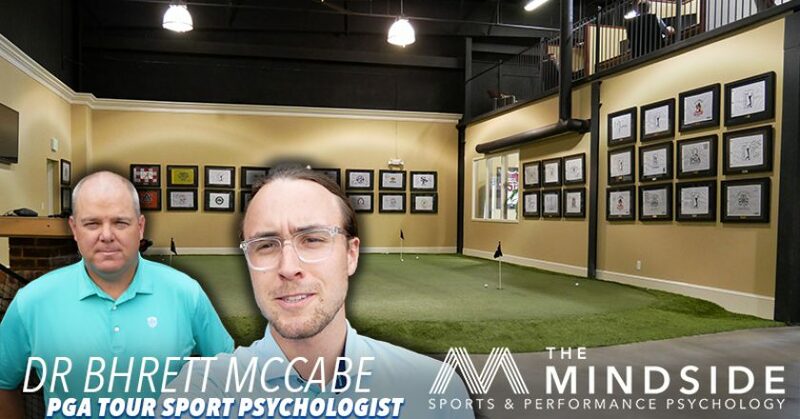 Today’s guest Dr Bhrett McCabe, shares his experience and best practices from his work with PGA tour players and athletes that perform at the highest level.